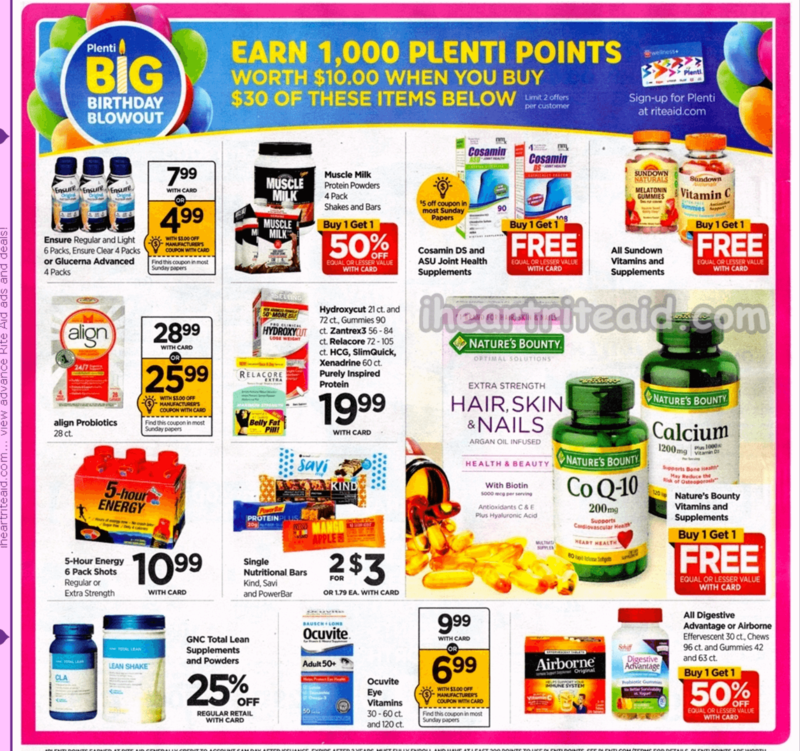 This week Rite Aid has a Plenti Points offer, spend $30 on select products earn 1000 Plenti Points ($10.00, limit 2). As you can see there are many products included in this Plenti Points offer. Included in this sale are Muscle Milk Protein Bars, we posted a deal here showing you how to score these for better than FREE! In this deal, we are using them to meet the $30 spending requirement. 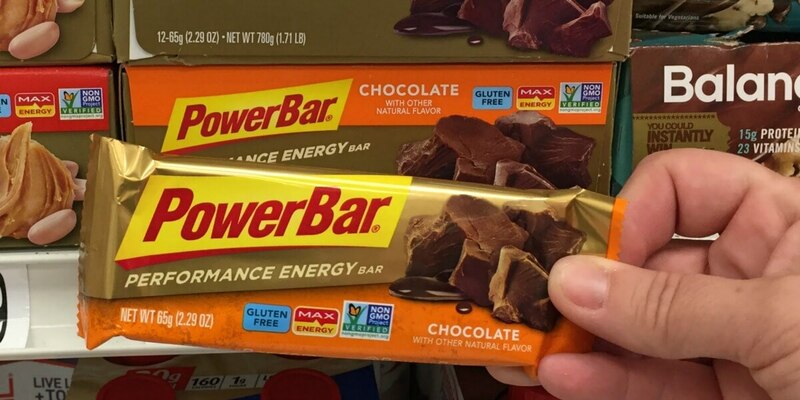 We show you how to score 16 Powerbars and 4 Muscle Milk Bars all for just $7.40 or $0.37 per bar! Check out our deal ideas below….